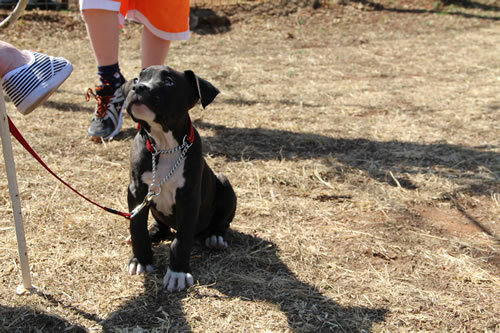 Puppy training is of vital importance for any puppy from 8 Weeks to 5 months of age. Our puppy training classes include basic home puppy obedience training, puppy behaviour, puppy socialising, basic poison proofing, house training and much more. 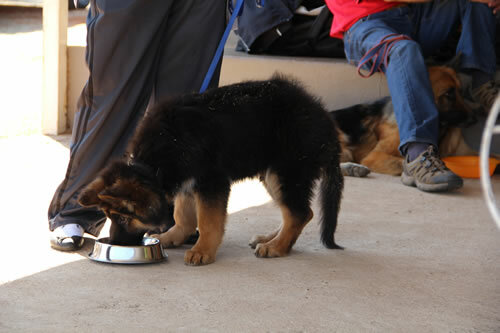 We shape the behavior to build a good temperament, confidence and a pleasant pup all round. Puppy training, (which includes obedience, behaviour and puppy socialising) are of vital importance for any puppy from 8 weeks to 5 months of age. The training grounds are kept stringently clean and no puppy or older dogs are allowed on the grounds if vaccinations are not up to date. Should any signs of an illness, even a minor one, be apparent, then that particular dog may not enter the puppy classes until healthy. Puppy training is where the ground work for obedience, socialising and behaviour is set and is probably one of the most important courses we offer. 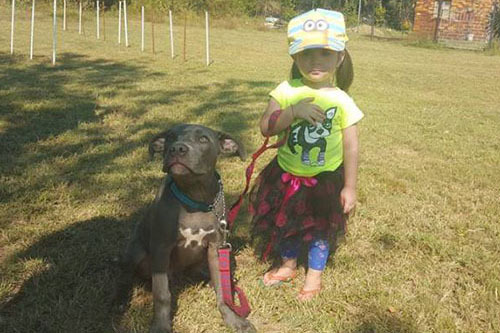 In these puppy training classes we teach children from as young as 2 years how to approach pups so as not to get bitten. 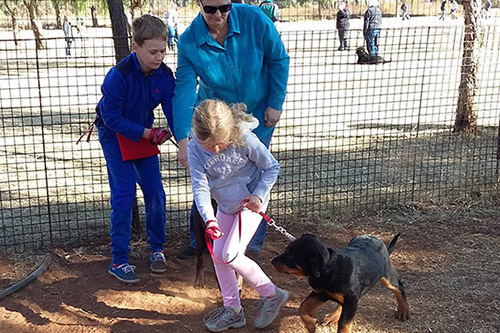 We also teach the puppies how to approach children, so he doesn’t nip or jump at them, thereby creating a happy environment for the family and the pup. 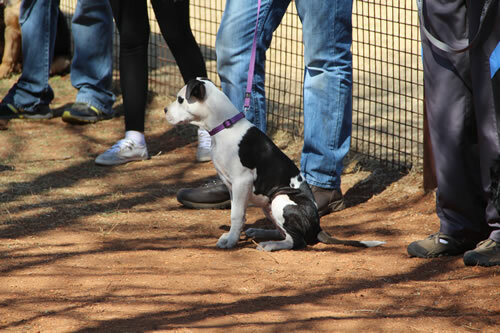 We train pure and mixed breeds, so that problems which would occur due to owner/handler error, are eliminated. It is a pleasure to see a number of different breeds socializing with each. We have American Pit Bull Terriers playing with a Maltese, or a Boerboel playing with a Miniature Pinscher and having so much fun they don’t want to leave the training grounds to go home.